Need insurance today? That's easy! All you have to do is apply online to get a free quote and we'll send your Certificates of Insurance (COI) as soon as you're done. All it takes is a few minutes to get a quote and purchase your insurance online. Our fast, secure, transparent, easy and mobile-friendly website can get optometrists insured hassle-free and in no time at all. Apply today! We have developed insurance that is fit uniquely to optometrists. This allows us to provide better coverage but lower fees than what your traditional insurance policies are offering. Apply today! Bad credit scores won't ruin your application or your rate. We are most concerned with your coverage. So, don't hesitate to give us a call and we'll be able to provide the best insurance based on your needs and budget. Apply today! General Liability insurance covers expenses involved with lawsuits, investigations, settlements, injury damages and other related events. If your business is involved in a third-party claim for property damage, personal injury, bodily injury or other related claim the insurance will cover legal fees, court costs and other expenses up to policy limits. 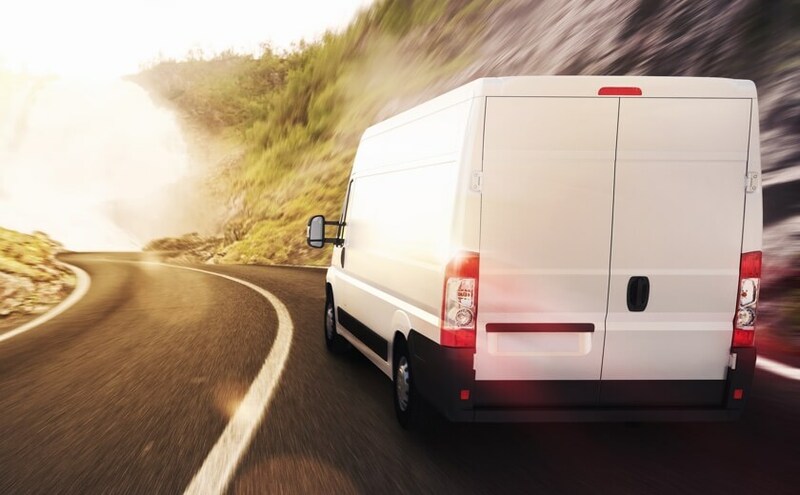 Commercial Auto insurance will cover the vehicles you use for business from the liability, damages and other expenses that might be included when you are in an accident. It covers the employees and vehicles as well as third-party property at the time of the accident and protects you in a lawsuit. It works the same as a personal auto insurance but with higher limits and better coverage. 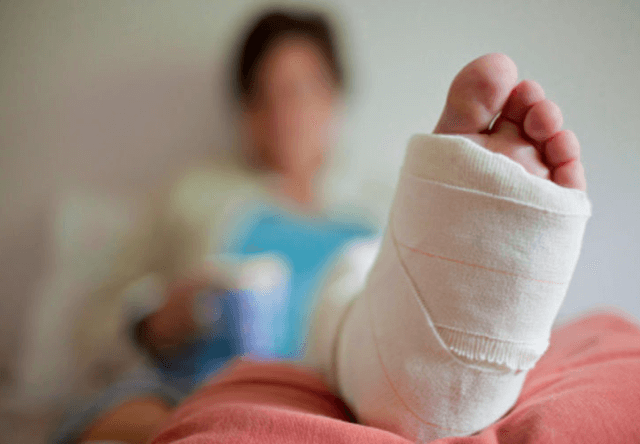 Workers' Compensation covers the short and long-term medical and rehabilitation expenses for employees who are sick or injured on the job. It also covers for the employee's lost wage and even death benefits to the dependents if the employee dies of a work-related cause. The insurance then relinquishes the employee's rights to sue your business for negligence. 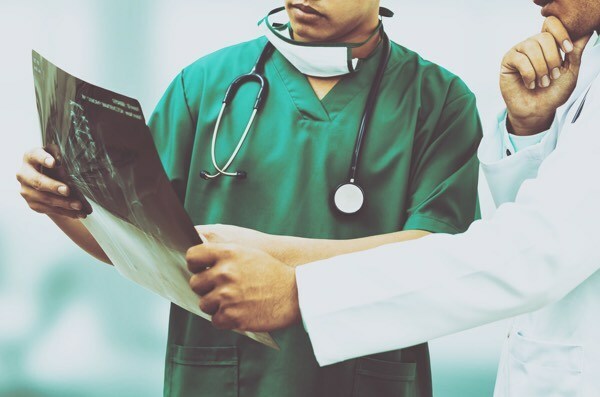 Medical Malpractice insurance protects optometrists from the client claims that the service they provided caused bodily injuries or financial damages. The insurance covers the legal defense and settlement costs, protecting your business from financial hardship. Why do Optometrists need insurance? Health professionals in this industry practice optometry by providing the diagnosis and treatment of eye diseases. They also prescribe eyeglasses, contact lenses, and other aid and therapy for the eyes. These professionals may practice privately or in big facilities such as hospitals. Insurance is a way of managing risks. When you have insurance, you transfer the cost of the potential loss to your insurance company in exchange for a small monthly fee. 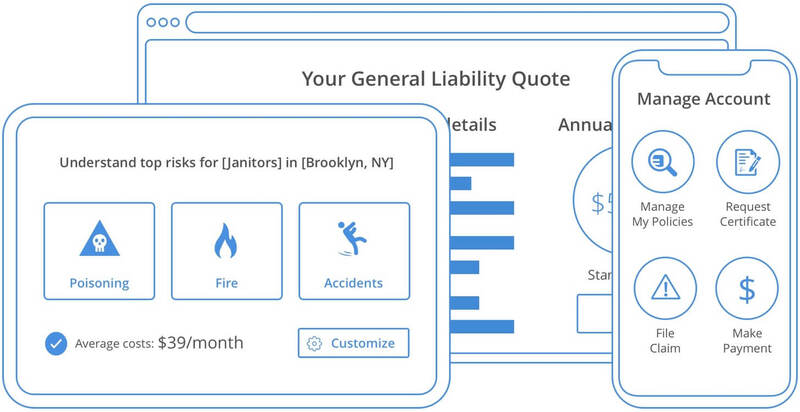 This is a lot better than having to spend all your business assets on just one liability claim. What risks do Optometrists face? Your client claims their eyes have gotten worse after laser eye surgery. The client files a claim for medical malpractice. The car you are driving for work is involved in an accident where you are proven to be at fault. 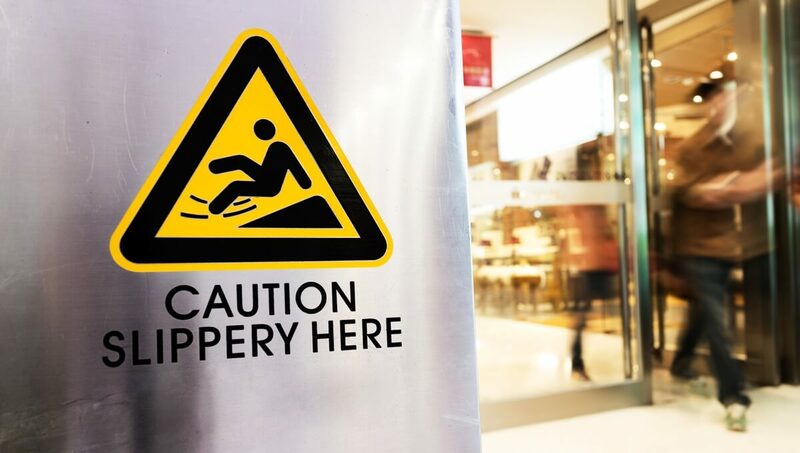 A customer in your store slips and falls, suffering injuries. You're responsible for medical fees, but also legal expenses and damages if the customer decides to sue your business for the damages. How much does the insurance for Optometrists cost? There is no fixed cost for insurance for optometrists. Most of the time it will depend on the number of employees you have, the size of your business and the coverage required. To find out the cost of your insurance policy, simply apply online to get a free quote or contact our insurance experts directly by phone.